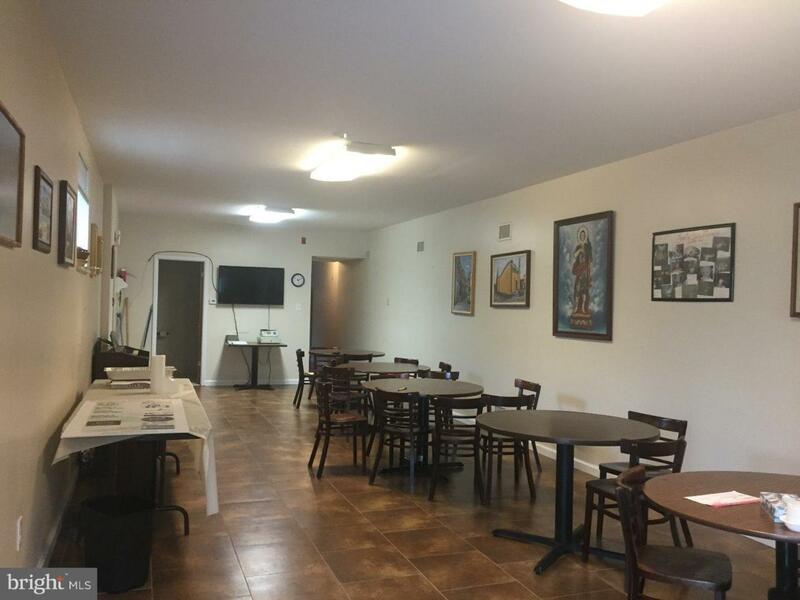 Great commercial space ready to use! Full kitchen and bathroom in property. Two entrances/exits. Tile floor. Great location! Off of Oregon Avenue. Close to i76, i95.